With the recent revelation by the Special Adviser to the President on National Social Welfare Programme, Mrs. Maryam Uwais, that Federal Government feeds pupils under the school feeding programme with over six million eggs weekly, many would have thought that poultry farming is the most lucrative business in the country today. But The Guardian investigation revealed that the programme has had little or no effect on majority of poultry farmers. Currently, most of them have gone under as a result of huge debts, while a few are running at a loss just to stay afloat. Uwais, while receiving a delegation from the Democratic Republic of Congo (DRC) on a study tour of Nigeria to learn from the social intervention programmes in the country, disclosed that the pupils are fed with 6.8 million eggs and 594 cows weekly under the programme, which currently runs in 26 states of the federation. Poultry farmers, especially smallholder farmers and other stakeholders have attributed this feat to different factors — favoritism, middlemen, bureaucracy, among others. 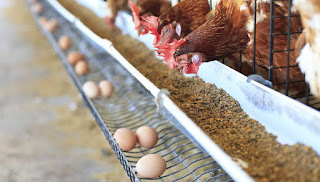 While farmers could not immediately provide figures of eggs produced in the country daily, The Guardian learned from Poultry Association of Nigeria (PAN) that production of egg stands at over 28.3million daily, 198.1million weekly and over 10.3 billion yearly. Comparing this figure to the six million eggs consumed by the pupils under the school programme gives a surplus of 192.1million eggs, majority of which are sold in open markets at ridiculous prices. As gathered, the said eggs consumed under the scheme are sourced from a few poultries, a development that queries the much hyped value addition to poultry farmers. Edo State PAN Chairman, Imasuen Kingsley, lamented that Federal Government is empowering a few farmers at the detriment of small ones. According to the Managing Director/CEO, Bama Farms, Wale Oyekoya, it is very unfortunate that poultry farmers are not smiling to the banks as envisaged, adding that the national social programme of feeding the pupils in schools is the highest form of corruption. One of their cronies in Osun State was awarded the contract of supplying the eggs. 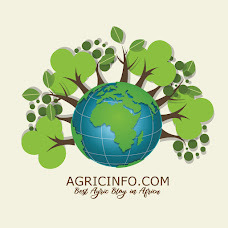 Imasuen said smallholder farmers have been struggling to survive, contrary to the big poultry farmers who enjoy the economy of large-scale production. The former Group Head, Policy and Strategy, Amo Sieberer Hatchery Limited, Francis Toromade said poultry farmers are in dilemma, as a result of increasing cost of production, adding that one cannot change the agreed price if there is any increase in production cost once one is doing business with government. 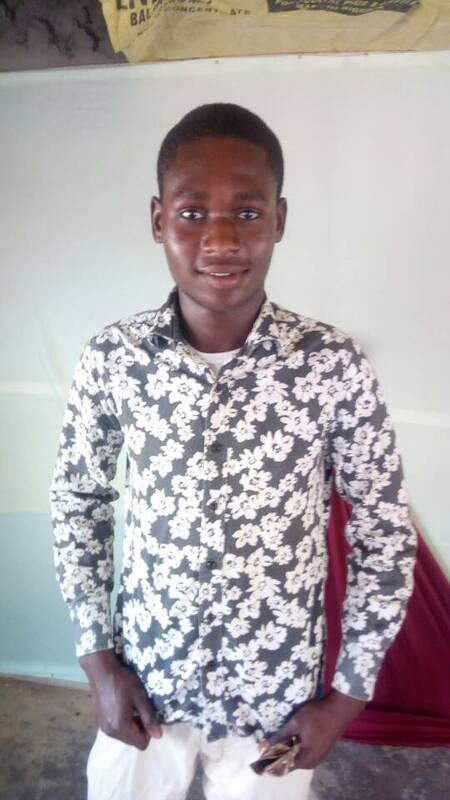 According to him, increase in price can easily be achieved when dealing with buyers in open markets, adding that poultry farmers are not really making profit because cost of poultry raw materials has been fluctuating.